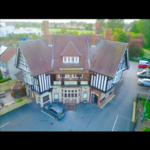 The Cross Keys is ideally situated for The city centre with a bus stop opposite the pub, we are a short taxi ride for KC Stadium, University, The Ferries, The Docks, Beverley and the new Bonus Arena. 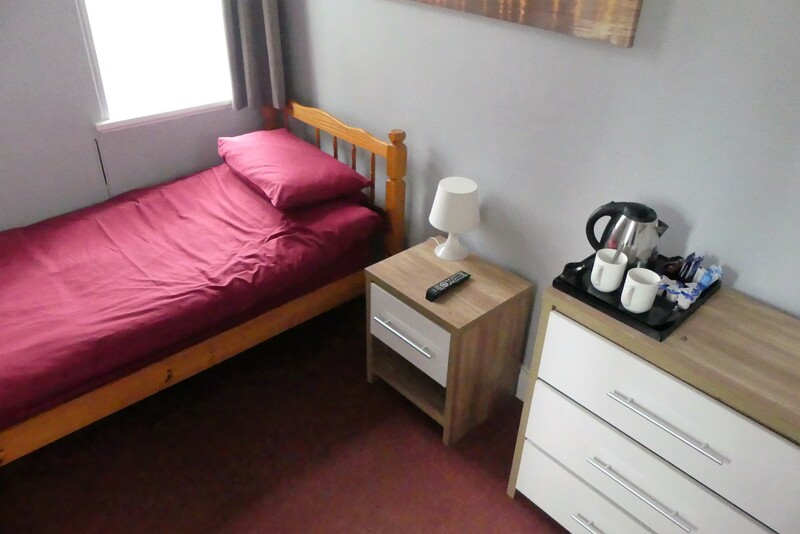 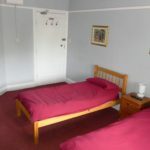 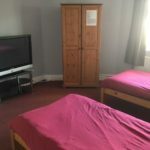 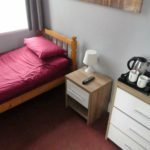 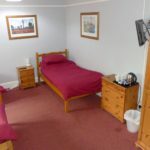 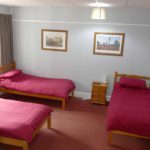 Our letting rooms include Single,Twins, Triples and Doubles. 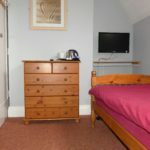 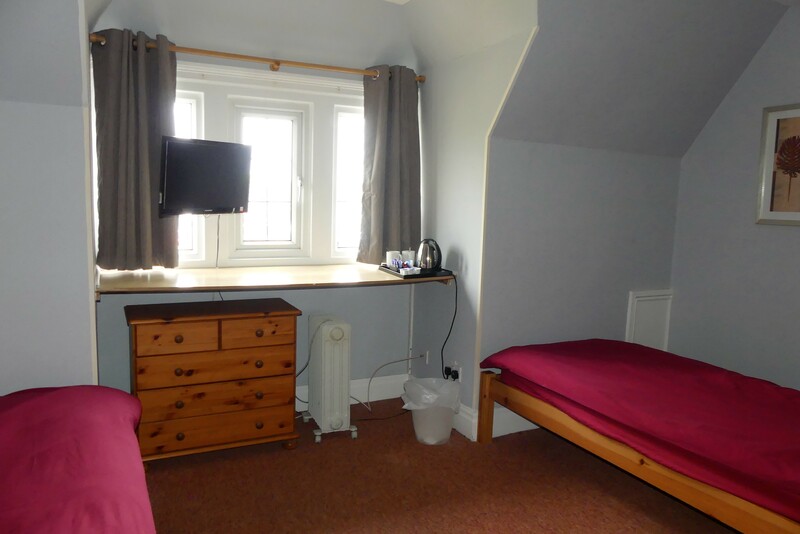 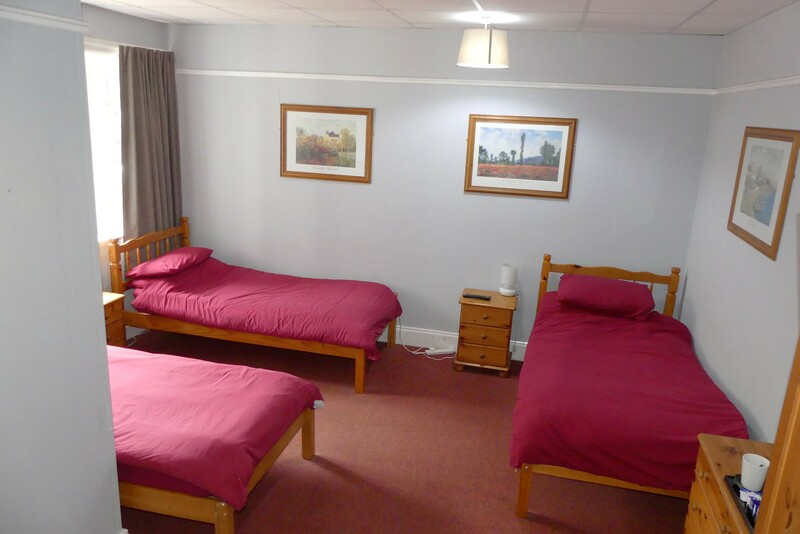 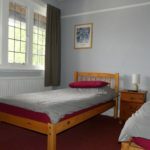 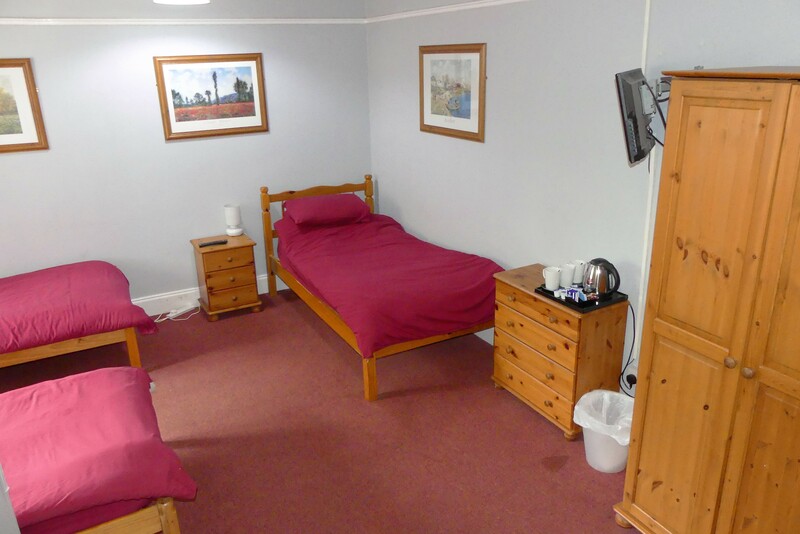 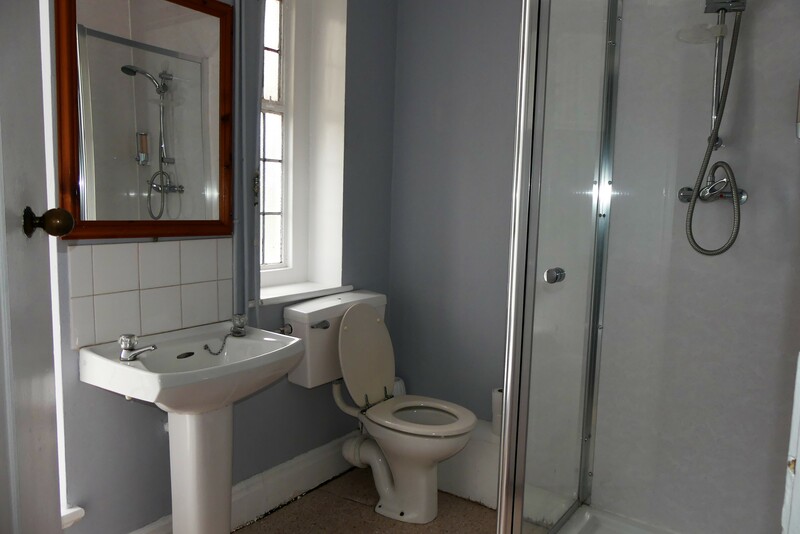 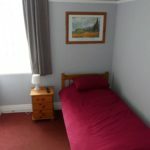 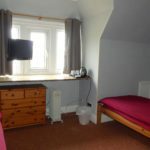 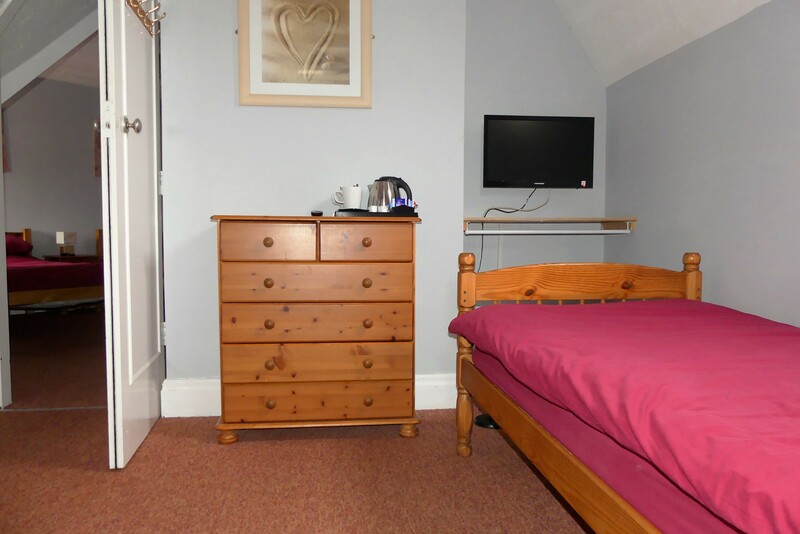 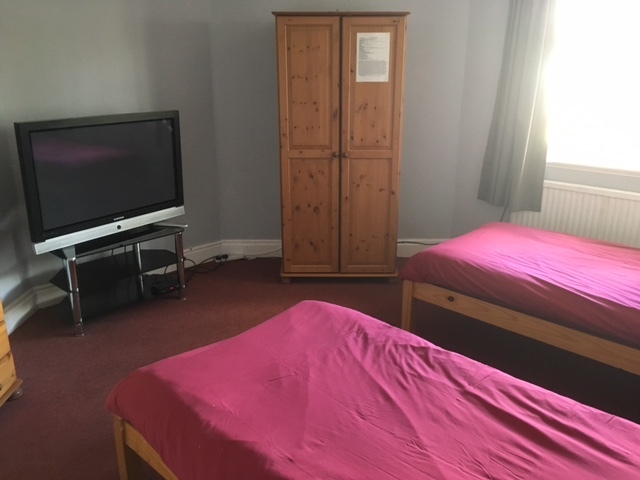 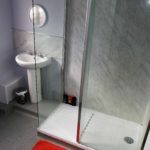 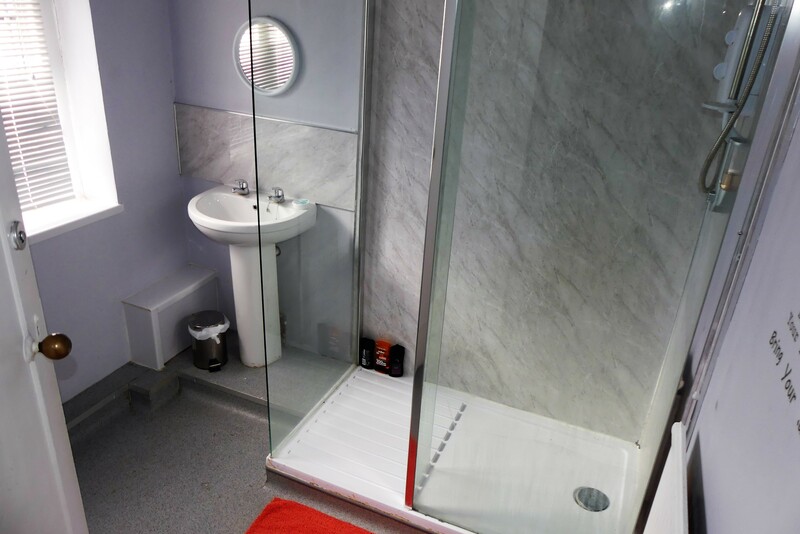 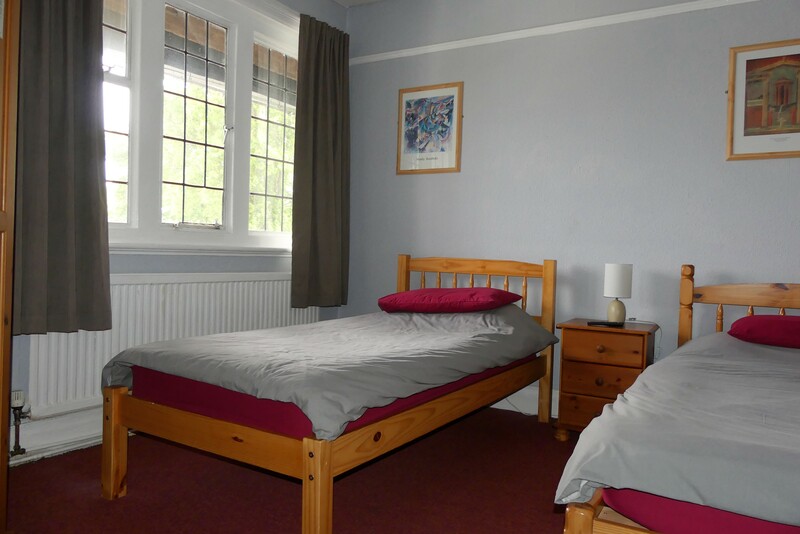 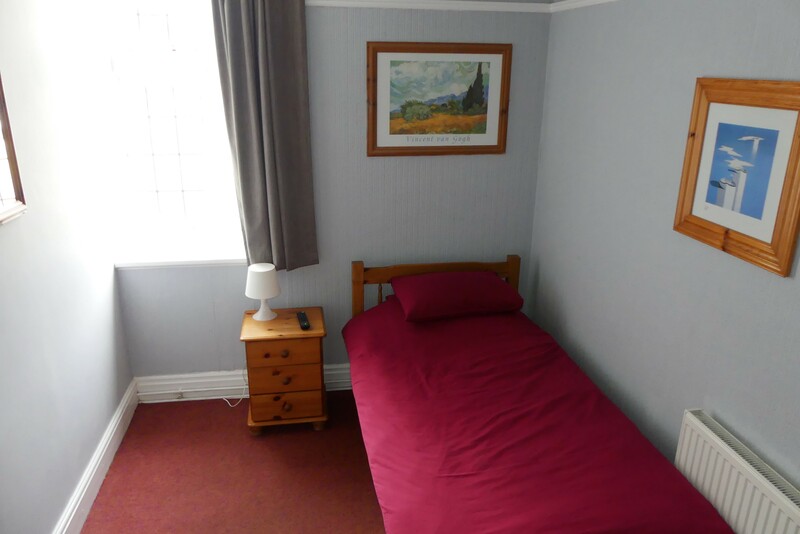 Our single and twin room (3/4/5) share 2 showers, toilets and wash basins. 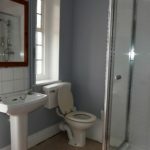 Not suitable for disabled as we do not have a lift. 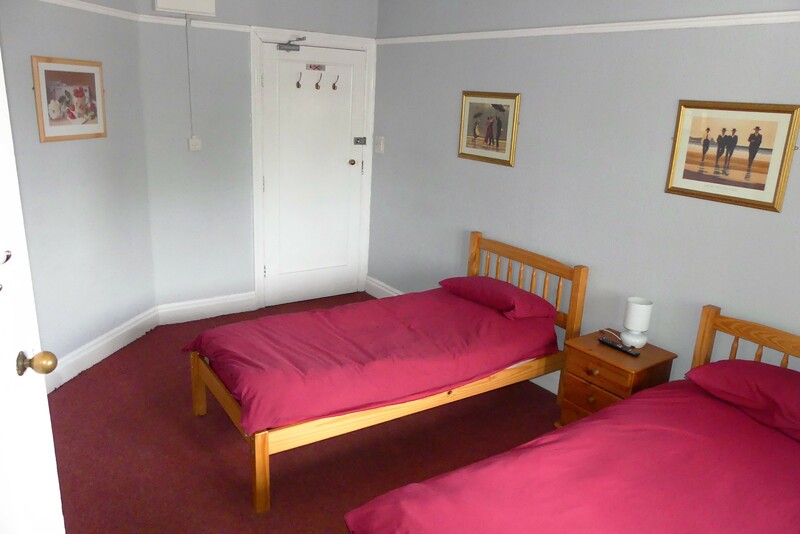 Separate entrance to the accommodation so access can be made even when the pub is not open. 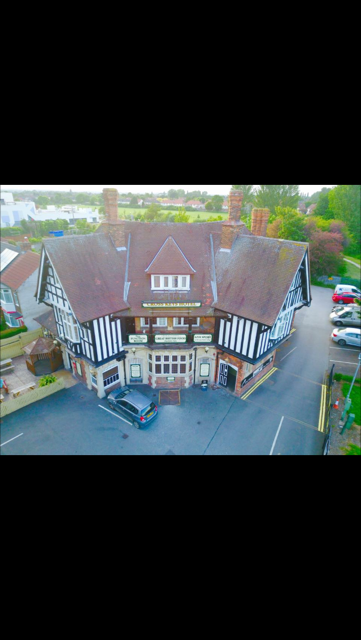 Lunch and Evening Meals are available from £4.75 on our extensive menu.